F from the set point. It installs in minutes to your existing DBI-038 or DBI-050 Arctica Chiller. This new digital controller features a wider temperature range or 32-99°F, constant temperature reading, easy calibration, a set point range of °F, and a memory chip. 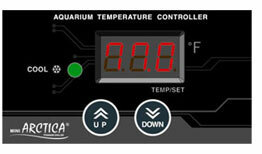 For use with freshwater and saltwater aquariums. 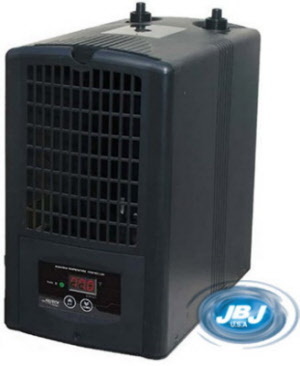 JBJ: 1/3 HP Chiller Arctica Titanium. 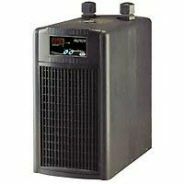 The Only Aquarium Chiller UL Listed on the Market! 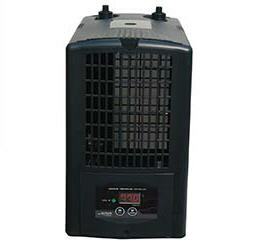 JBJ Lighting is proud to introduce the Arctica Titanium Chiller!